FOX Sports GO, the free streaming app from FOX Sports, has introduced several new ways to watch multiple streams at once. Taking a page out of ESPN’s book for ESPN3, FOX Sports has introduced four ways to watch games on its streaming platform. 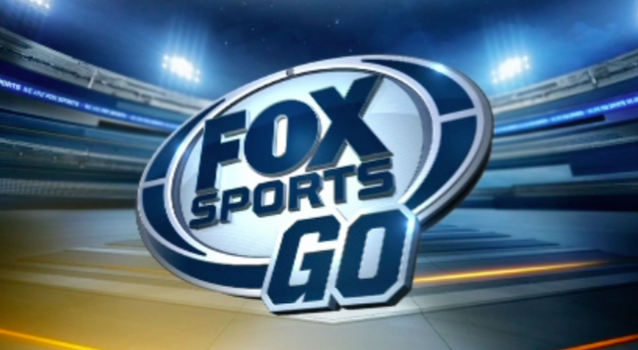 Before we dive into those viewing options, here’s a quick primer on FOX Sports GO. The FOX Sports GO platform allows you to stream programs from FOX Sports 1, FOX Sports 2, FOX Deportes and FOX Sports Net (in many regions). 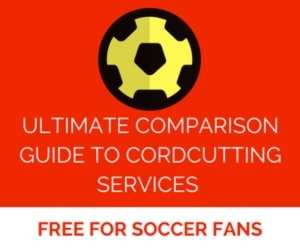 In order to watch programming via FOX Sports GO, you have to (1) be a subscriber via TV or PS Vue to the FOX Sports networks, and (2) your TV provider needs to support the service by bringing it to you (not all TV providers offer it). To select between the viewing options, look for the “Multiview” option on the right sidebar. You can then select between the FOX Sports GO Multiview options by clicking on one of the four icons (see screenshot below). The usability of the FOX Sports GO Multiview is smooth and very intuitive. The different streams load more quickly than on the ESPN3 site. Also, when you have more than one stream viewable on your screen, you can listen to the audio commentary of the game by clicking on that particular game/screen. 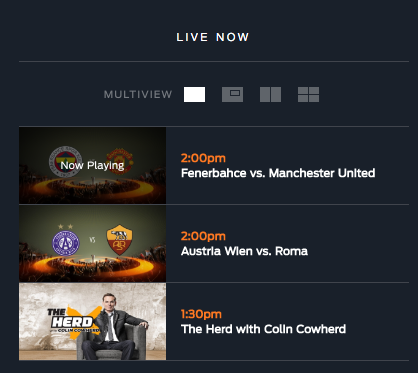 As of press time, we tested the FOX Sports GO Multiview option on the FOX Sports GO website and AppleTV. 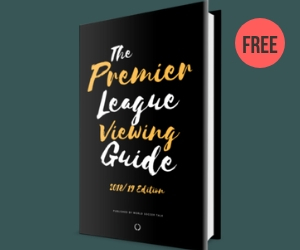 It wasn’t available on the FOX Sports GO Android app when we checked. Best soccer network in the WORLD, Lalas just needs his own show to make it perfect. This has been available since August on AppleTV 4. Did they add it elsewhere recently? As far as I can tell, they added it to the FOX Sports GO website this week. Do they have this option available on roku? ?